iTunes 11 was released today by Apple as expected. 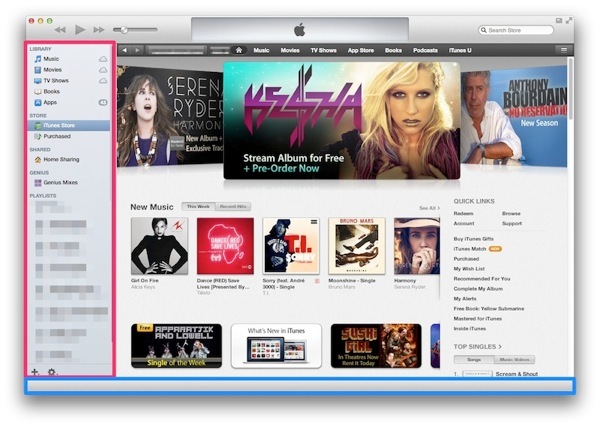 The new look of iTunes 11 is clean and minimal without all the clutter from before. But for those who want to revert back to the old look, a couple quick switches can make everything seem normal again. In this case, bringing back the sidebar and status bar. How to do it? Easy. 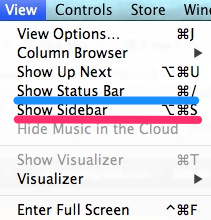 Just go to “View” in the menu and click on ‘Show Status Bar’ and ‘Show Sidebar’. How are you liking iTunes 11 so far?